AMC has come a long way since the days of purely spaghetti western and Halloween movie programming. Alas, their recent foray into reality television is sending them in the other direction. 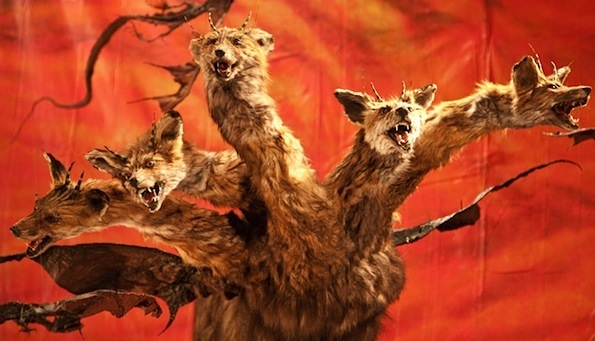 The leaps and bounds of original shows like Mad Men and The Walking Dead might make up for crap like Freakshow and Comic Book Men, but can they take enough steps forward to exonerate a new taxidermy competition show? I have a bad feeling about the Ke$ha reality show MTV just okayed. Maybe it won’t live up to its full potential, like Snakes on a Plane. 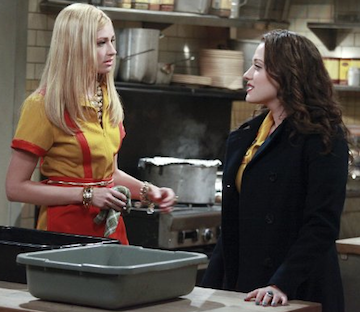 Maybe it’ll die after two seasons the way The Ashlee Simpson show did. What if it isn’t about Ke$ha drinking her own puke out of an iron lung?? The 71st and final episode of Jersey Shore aired on Thursday, Dec. 20 and means the beginning of the end of eight careers, a process that is set in motion by MTV spinoff shows for the more marketable cast members. A trailer for Control The Crazy author and Jersey Shore Shark Attack star Vinny Guadagnino’s “hybrid talk/reality series” called The Show With Vinny aired during the reunion. Adam Levine recently called Here Comes Honey Boo Boo the “worst thing that’s ever happened” and the “DECAY of Western Civilization,” which I guess means he’s never seen previews for MTV’s new show. BuckWild feels like both a replacement for Jersey Shore and a slightly more adult answer to TLC and Honey Boo Boo Child’s brand of redneckognition (I use the term “adult” loosely, and only because the nine cast members are older than Alana). Steve-O is the host of a new show where regular people are thrown into Jackass-type scenarios, while singing. Other tasks that include scorpions, air horns, trap doors and maggots. In honor of Halloween, let’s talk about the movie Catfish. 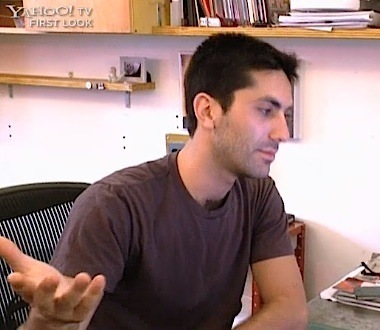 This was a horribly marketed “documentary” by Paranormal Activity 3 directors Henry Joost and Ariel Schulman starring younger cinematographer bro Nev Schulman. 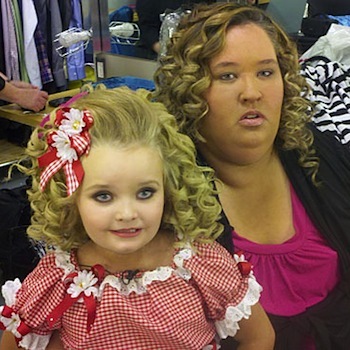 I never watched Toddlers & Tiaras, for the obvious reasons. Not only is it about child beauty pageants, but it’s a one of the strongest examples of society aging children with makeup, ball gowns and bikinis. And, what do we know about this? The more you encourage children to grow up, the higher the odds that they will become regretful teen parents to more children with the attention span of mice and an inclination to repeat the vicious prostitot cycle. The parents are usually to blame. And that applies to the new show Here Comes Honey Boo Boo. So we have True Blood, Twilight, The Walking Dead, and Vampire Diaries but that’s not enough right? 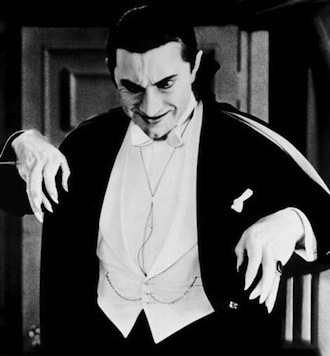 We need more shows focusing on the undead, and Starz knows it. With the help of writer J. Michael Straczynski (Thor, Changeling, He-Man), and horror/action producers Rob Tapert (The Evil Dead, American Gothic) and Roy Lee (The Strangers, The Ring) they are developing Vlad Dracula. Biography is usually known for gripping shows like Celebrity Ghost Stories where you can hear Laila Ali describe how she was terrorized by a malicious bathroom-dwelling spirit. Way to capitalize on your recently lost and excruciatingly famous family member. 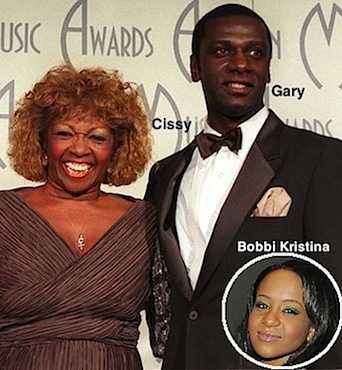 Cissy Houston and Bobbi Kristina, Whitney Houston‘s mother and daughter, are set to star in a 10 episode reality show. The working title is The Houston Family Chronicles. The show will run in late 2012 on the Lifetime channel and will focus on the bonding process of Whitney’s relatives in their time of grief, with cameras following them everywhere but the bathroom? Wicked smart. Sports website SB Nation is claiming that Madonna will perform at the super bowl on February 5, 2012. This is good because, if there does happen to be some sort of apocalypse, Madonna surely would survive, being an ageless supernatural succubus who can easily survive on seeds and ashes. The 53 year-old queen of pop would follow previous acts (since the Janet Jackson mishap in 2004) such as The Black Eyed Peas, The Who, Springsteen, Tom Petty, Prince, The Rolling Stones and Paul McCartney. Fox has already ordered 13 episodes of a Touch, a new show starring my favorite blonde Canadian vampire, Kiefer Sutherland. Sutherland plays the role of a father of a young mute boy (David Mazouz) who can predict the future. The show is a project by Heroes creator Tim Kring, and it will air on Thursdays in Spring of 2012. 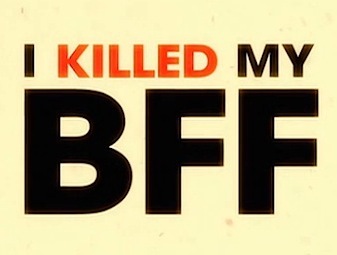 I don’t want to go too crazy explaining how awful and rushed the Entourage series finale was. Let’s just say, the dialogue was cheesier than if you combined all the food from Taco Bell and Pizza Hut into one menu item. The “story” wasn’t so hot either. I don’t want to spoil too much, but family life doesn’t go with Entourage. After eight seasons, I expect more from HBO – this was a testosterone-fest turned pajama party. “Vince” aka Adrian Grenier took to his Facebook yesterday to express his feelings on the show’s end….